NEW: Puppy & Kitty Pawty! 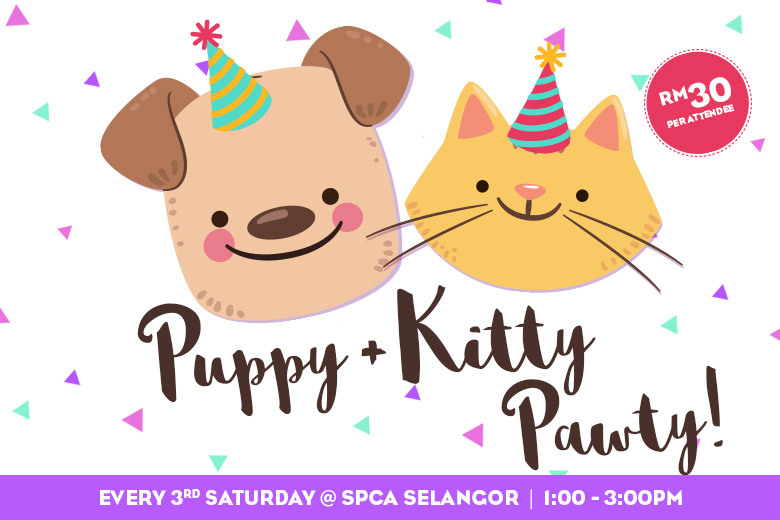 Our Puppy & Kitty Pawty is held on the 3rd Saturday every month. • Light snacks and drinks provided! RM30 per attendee, limited to 20 children per session.